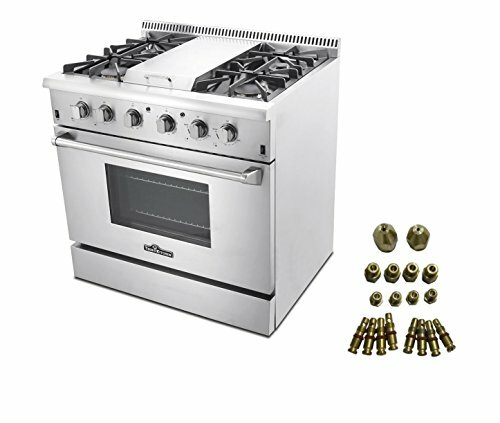 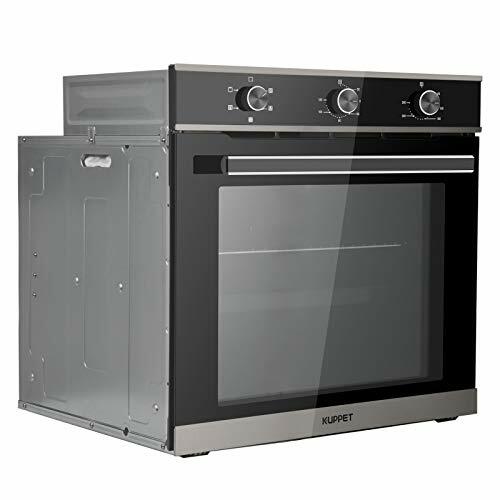 Enjoy easy cooking with eleven different functions to cover all of your heating needs. 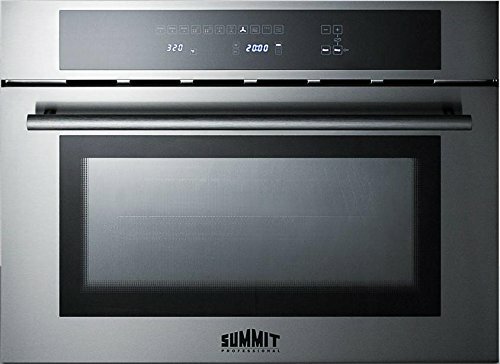 The microwave setting can be run at 200W, 400W, 600W, 800W, or 1000W, as well as being combined with the broiler or Hot-Air function to ensure faster cooking that achieves the taste and texture you want for your dishes. 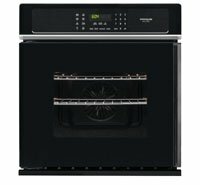 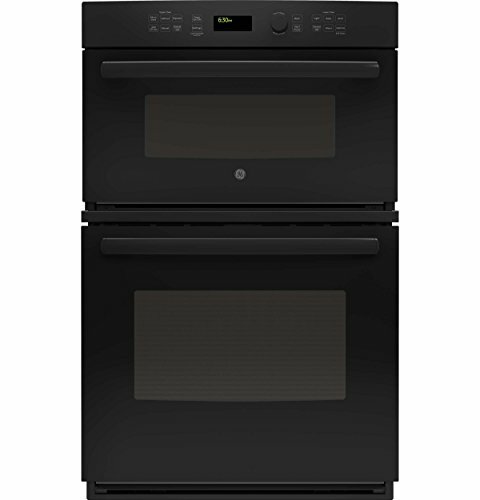 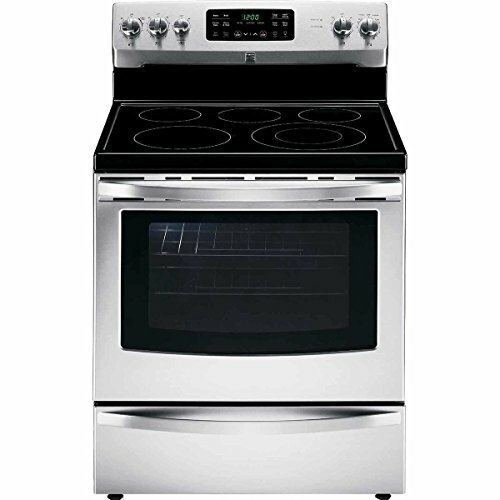 You can also use the CMV24 as a standard electric oven complete with options for broiling and European style convection cooking. 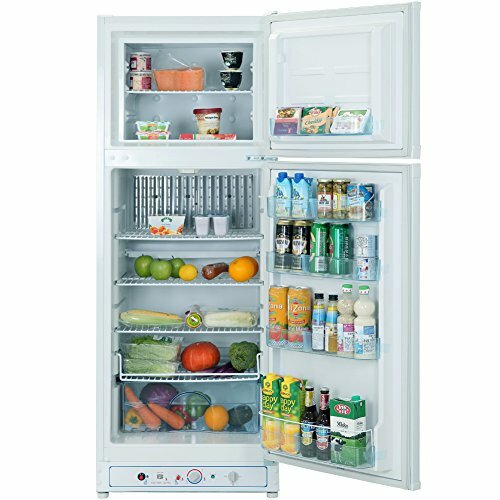 Defrosting options let you choose a manual setting by time or an automatic setting based on the weight and type of your food.